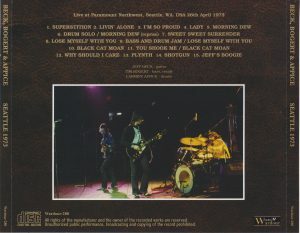 A new superb live album of the legendary Super Trio was born. It is permanent preservation press decision. It is engraved on the new name board “Seattle performance on April 26, 1973”. 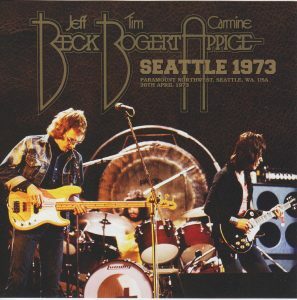 Jeff Beck’s first performance in Japan was in May 1973, so it was a concert lasting about three weeks ago. It is its superb audience recording. Although it is a new excavation of recording which was not known so far, it is a precious placement marking the appearance of suddenly. Actually, it is the master that the prestigious JEMS sent out to the world as a D & D archive series. 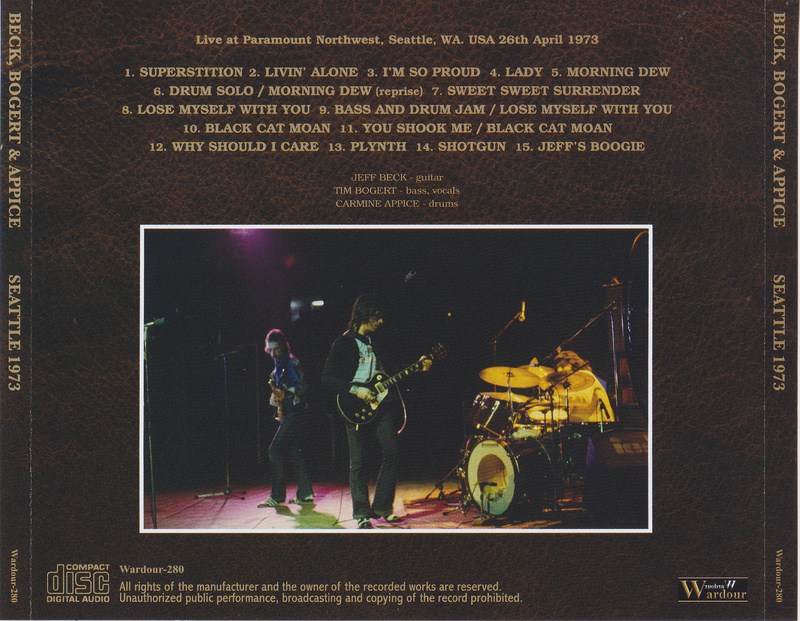 “D & D” is Dove Departee & Donn Amick, a legendary sound composer who was active in Seattle in the 1970s. At JEMS, dozens of master of this combination are archived. Recently the speed of excavation has also declined, but this work is one of the latest excavations shining all along. Furthermore, the new excavation and generation are also ultimate. The source became the oldest 1st Genes · cassette that is present. It seems that it was final reproduction by the test of the time spanning 45 years, but it was decided to stay forever with the timing of the last minute. Speaking of new discoveries that have passed over so long, it is natural that the recording person and the lineage are unknown, but it is unusual to know clearly up to this point. 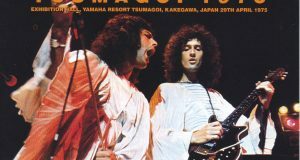 It also arrived after passing “only” of people called prestige / masterpiece in the rock and archive world. 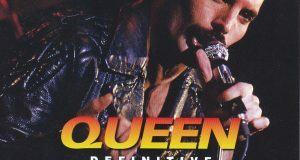 It is a live album that was born as a masterpiece indeed. The sound flowing out of this work is wonderful to prove such circumstances with sound. Although it is merely a audience recording sucked in at the meeting venue acoustics, the delicacy, the vividness of detail loses the word. Carmine’s striking sound is clear up to every one of the cymbals being beaten, while the Bogato base is undulating but the line is clearer. Of course, Jeff’s mischievous guitar that teases super rhythm team is also super clear. In addition, even audience noise is miraculous. Clearly up to 1 grain of applause while tasting plenty of natural realistic feeling of action zero. However, the balance is splendid like an official work that mixes precisely, and it does not disturb the subtlety of performance sound at all. On the delicate top it sounds quite glossy and beautiful. It’s unbelievably stable that the freshness of the 1st Gen Cassette is fresh and fresh and it was the final play. Only at the 1:07 of “Sweet Sweet Surrender”, noise of the tape deterioration occurs momentarily, but in addition to that, the dubbing traces are lost, and noises and no distortion are missing, and the beautiful sound continues indefinitely. In this work, I brushed up the master of such a miracle further. As a matter of fact, JEMS made no emphasis on the truth of excavation nor did any noise reduction nor mastering. Although hesitantly hesitated to modify the glow of the miracle, unfortunately the public sound source was about a semitone low pitch. It is also the truth of 1st Genie Tape, but in this work it took “the truth of the work place” than that. Correct pitch accurately, ease the range of echoes. It was to reproduce and deliver “the sound that was ringing at the scene” more. The show drawn with such sound …… exactly the legendary site. The set closely resembles the imminent arrival in Japan, but the performance itself is more violent and more lively than the famous board “LIVE IN JAPAN”. The famous performances that traditional official boards become hazy are spelled out with the superb superb sound. 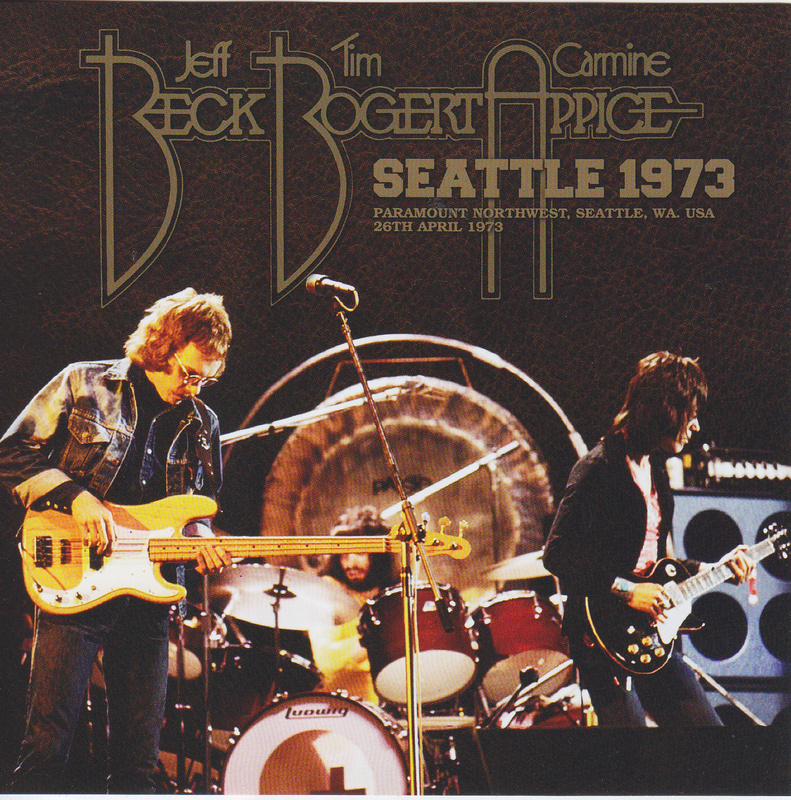 BECK, BOGERT & APPICE, engraved in the history of rocks, but still fleeting but dazzling. 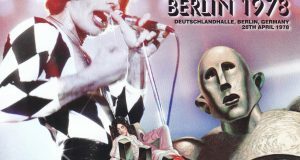 It is a phenomenal live album that suddenly appeared 45 years after that legend. The master of the performance spun, the master of the recording caught, the prestige of the archive permanently left “sound”. Although it is a piece that is too wonderful as a music work, it is the highest peak of the act of “leaving music” beyond that. It is also a crystal of that passion. The best new excavation live album that rock vintage can draw. Please, please enjoy this miracle glow forever with a permanent preservation press CD forever. ★ We eased the echoed range and made it easier to hear.